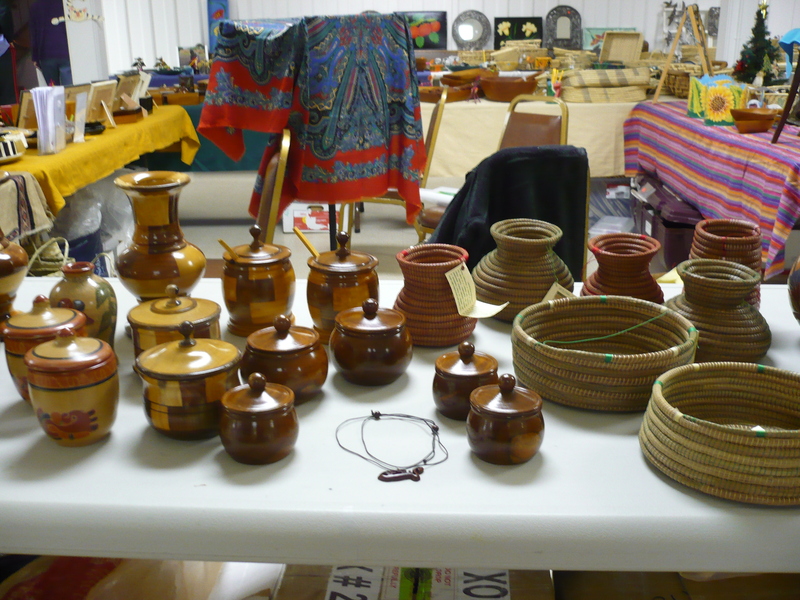 I took these pictures when I visited the artisans in Nicaragua. 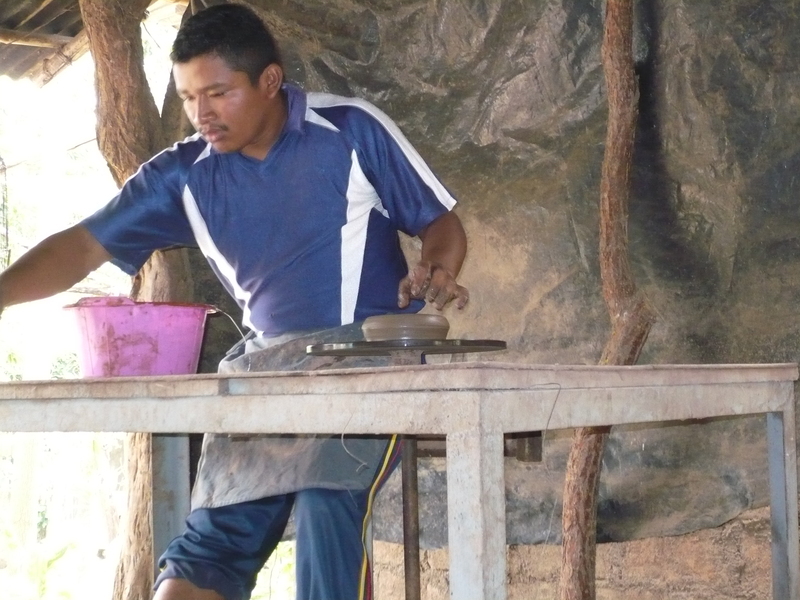 We went to Masaya to meet the family that makes some of the pottery I have been ordering. 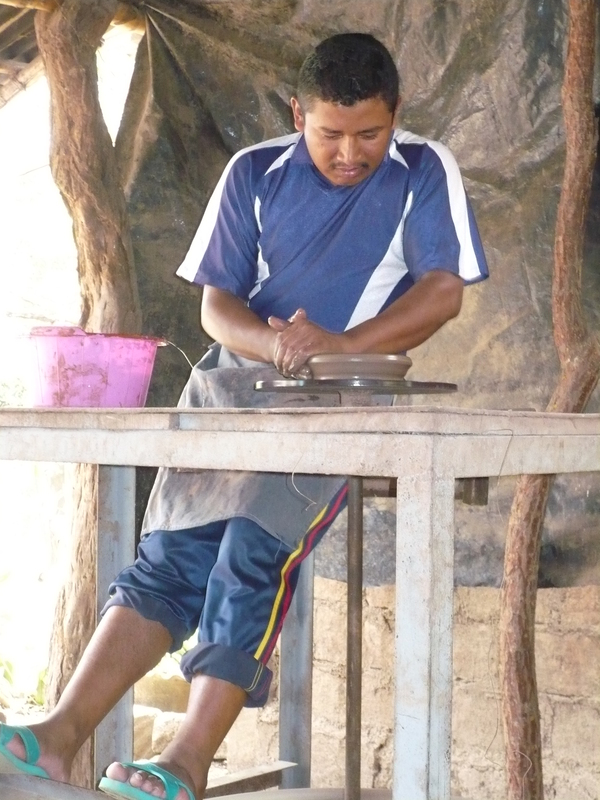 Their whole family is involved in the process of making the pottery. He was making a vase for us and describing the process of how they go about making the vase. 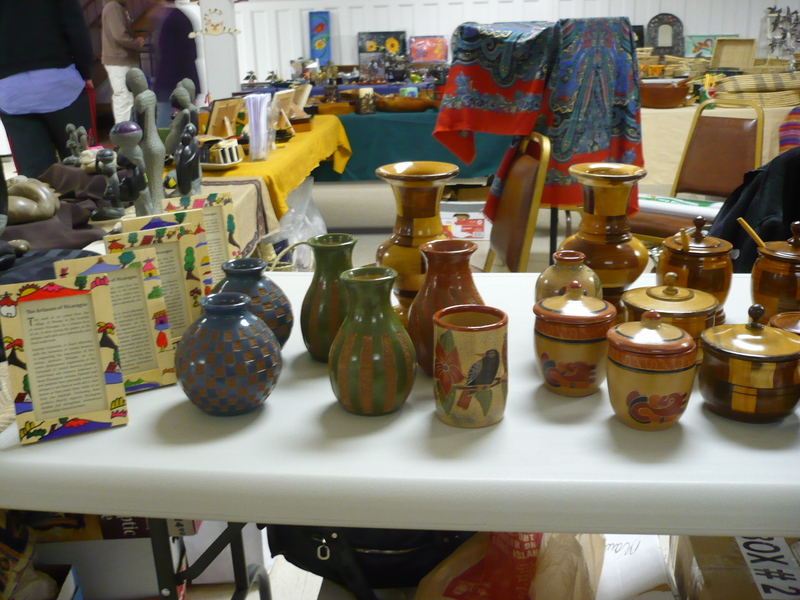 They use a foot-petal run pottery wheel, and then another member of their family would decorate the vase once it dried. Each member of the family has something they specialize in. Some of the family members go and dig for the clay in their backyard, some of them make the pottery, and some of them decorate it. 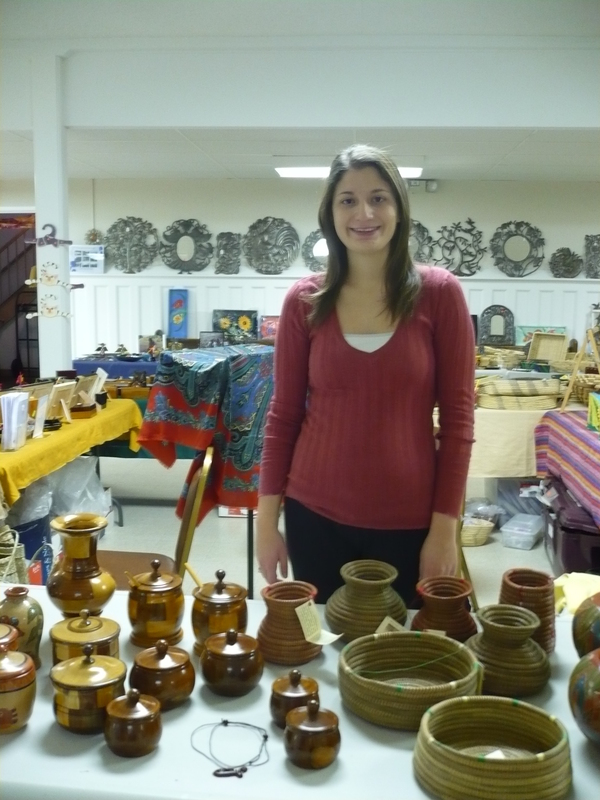 These are some pictures from the bazaar at St. Patrick Church in Farmington. Hi — I live in Fairfield. 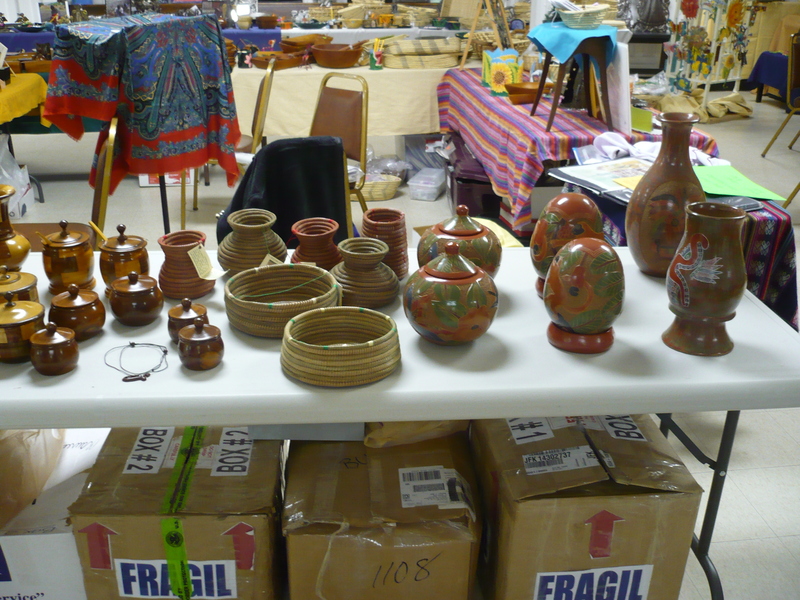 I love your crafts from Nicaragua, I was wondering if I could meet you to buy some of them? My close friend is from Nicaragua and she would love them. I would like to buy some too. Thanks! I’m actually graduating on Sunday, but Fairfield University is having an event on June 11th that some of the new students who picked up my project will be selling at. They will be selling from 12-3 in the Barone Campus Center, I believe outside the bookstore. If you are not free at that time, I can also send you the email of one of the professors who is also helping to keep this project sustainable after I graduate, and he can tell you another time that might work.